Do you like Simpson Beach Race? Share it with your friends. 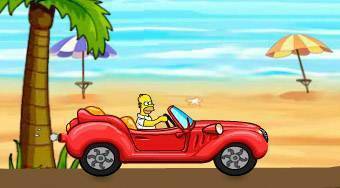 Simpson Beach Race - choose one member of the Simpsons family and always try to reach the finish first.